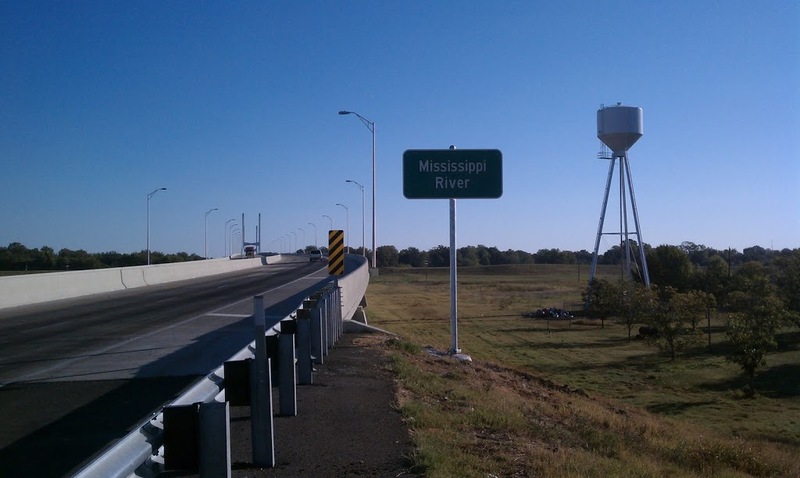 More highways signs were installed this week on Highway 82 at the foot of the new Mississippi river bridge. 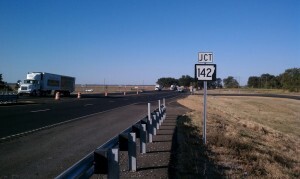 For several weeks the signs noting the location of Highway 142 were missing. This has confused a few guests, who eventually did find us. 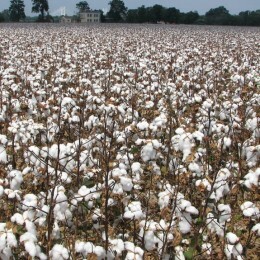 Were there others who didn’t? 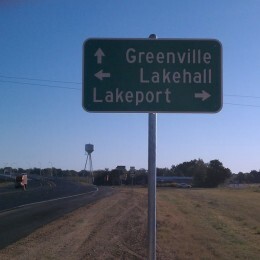 So, no more confusion. 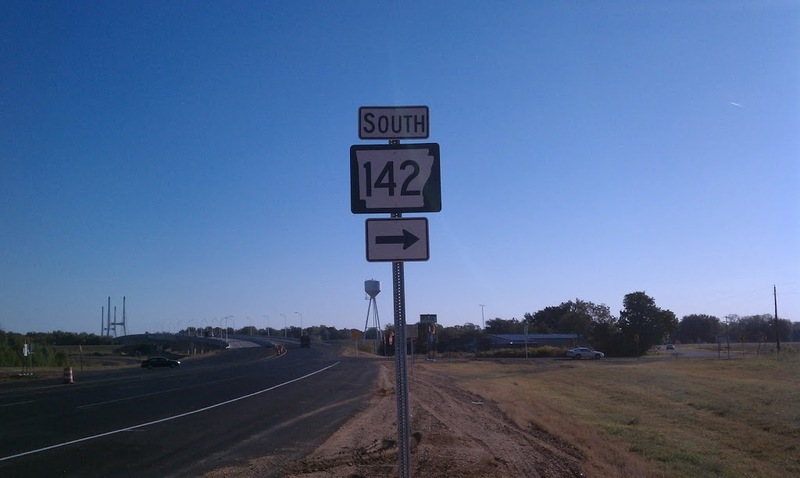 We have green highway signs that point you to Lakport (AR side only) and Highway 142 signs to remind drivers that 142 is near and arrowed Highway 142 signs showing the highway (AR and MS sides). 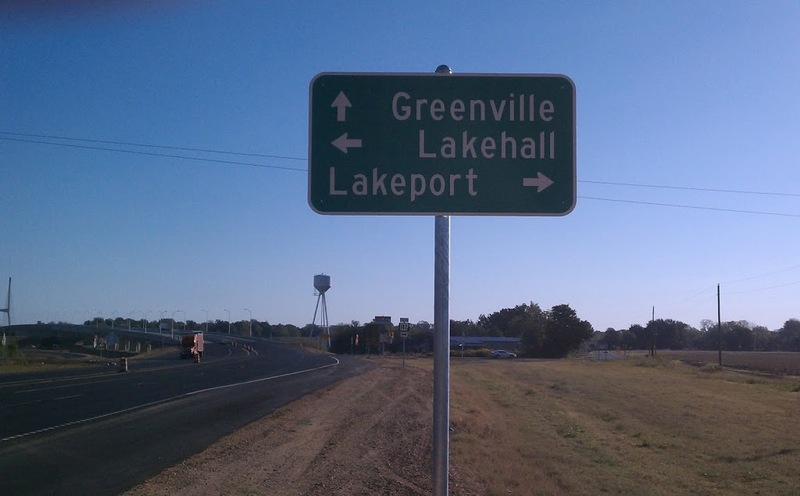 We are still waiting for a brown highway sign for Lakeport Plantaiton for drivers coming off the bridge from Mississippi (UPDATE: Sign was installed in the second week of December 2010). There lead up to the new bridge is also improved. 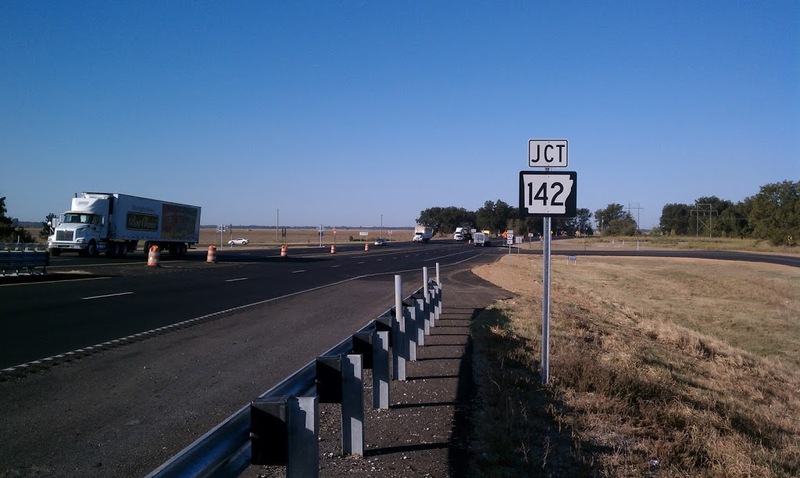 There are now four lanes and a turn off lane for Highway 142. 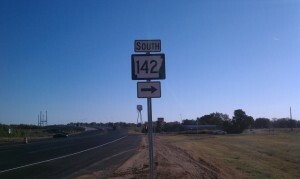 New Hwy 142 Turn off sign. 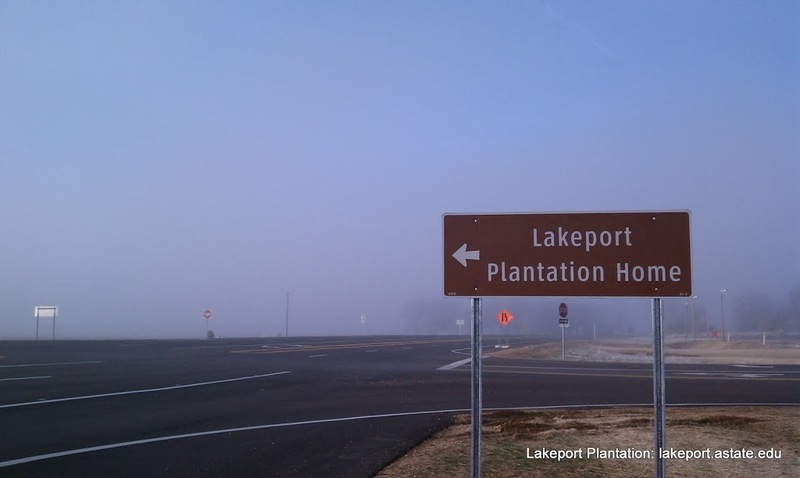 Brown Lakeport Plantation sign at Hwy 82E & Hwy 142 (The AR Hwy Dept calls these Tourist Oriented Directional Signs [TODS]) Also, notice the improved turn off lane. 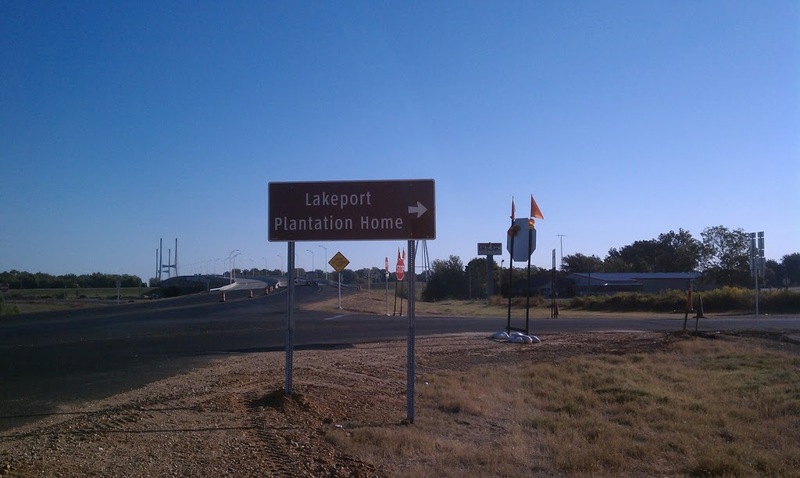 Brown Lakeport Plantation sign at Hwy 82W & Hwy 142 ( For west bound motorists). 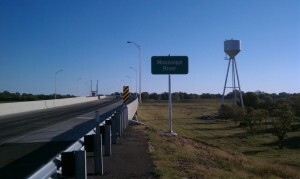 New Sign marking the Mississippi River. 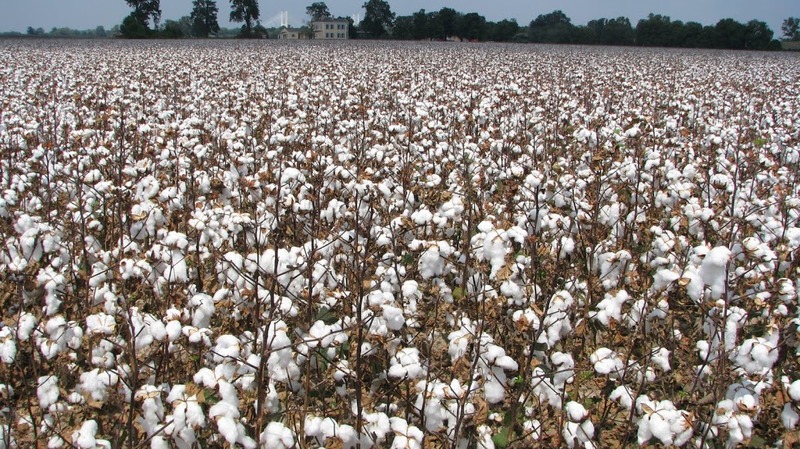 Lakeport will be open for Columbus Day. 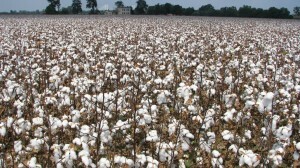 If you’re exploring that day, we will be here for you to discover a new world.